Closed Christmas Day, Boxing Day, New Years Day, ANZAC Day and Easter Friday. Please note restaurant bookings are not confirmed until you receive email confirmation from our team. Please call us for same day bookings. 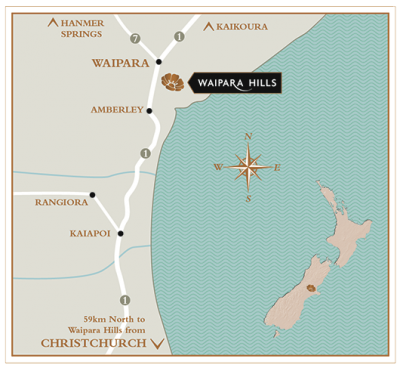 Waipara Hills Wines are produced by Accolade Wines NZ Ltd.